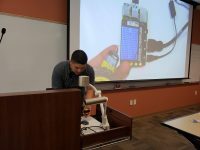 We hosted our first Raspberry Pi Maker Academy last month! 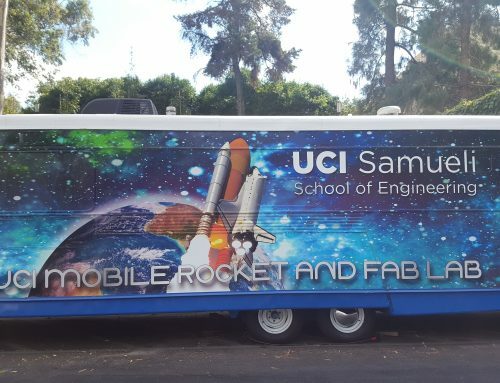 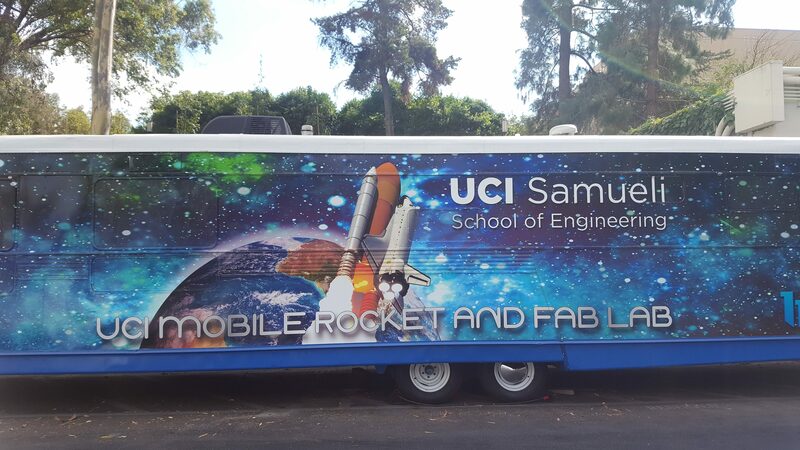 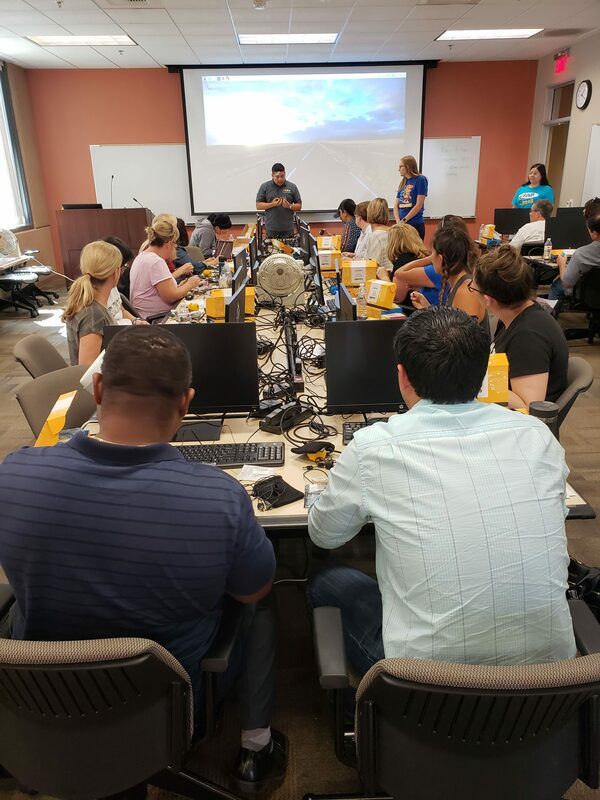 About 25 educators from different Orange County school districts that have previous participated or are currently participating in our STEM Ecosystem Institute came down to UC Irvine to learn about using a Raspberry Pi through lights, sound, and motion modules. 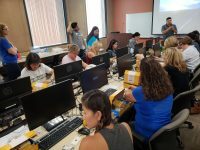 They learned how to build simple circuits and control them with basic coding using Scratch (block-based) and Python (text-based). 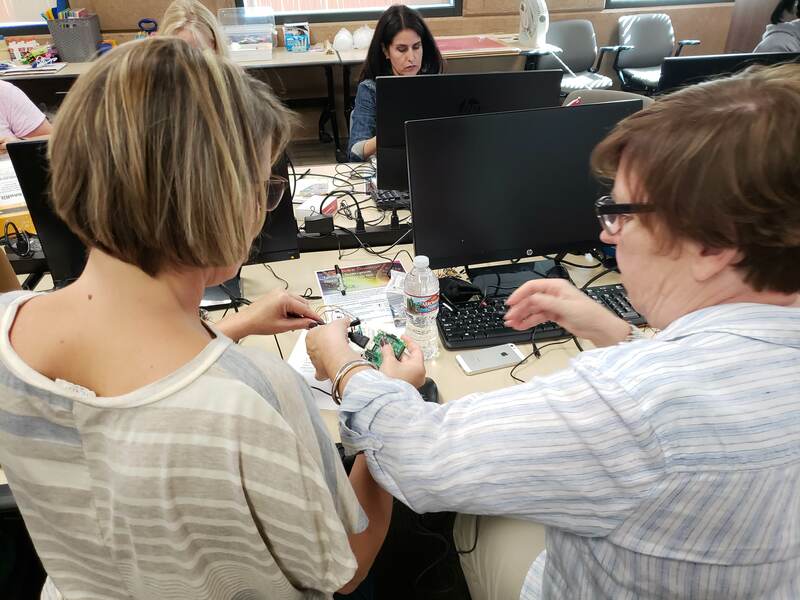 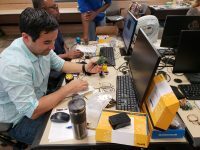 Each educator had the opportunity to partner up to participate in a design challenge where they create their own raspberry pi project to integrate in to their own instructional practices! We look forward to hosting more workshops in the future. 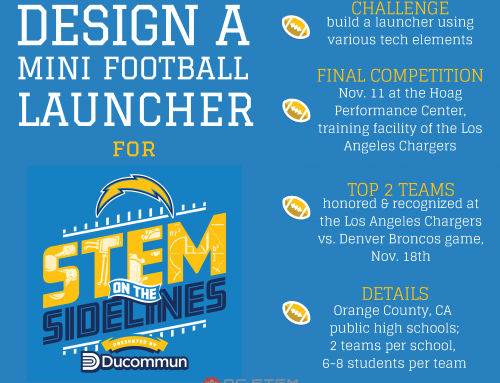 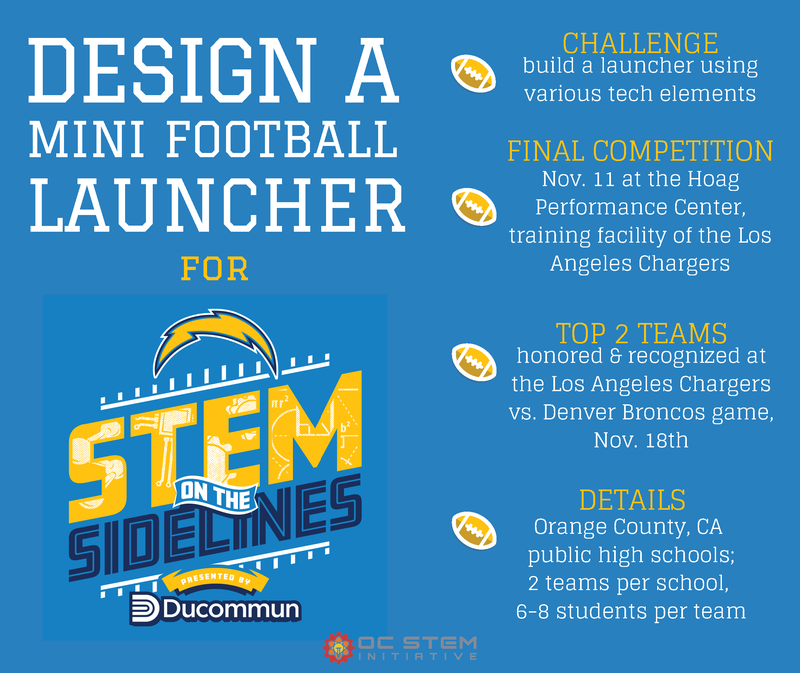 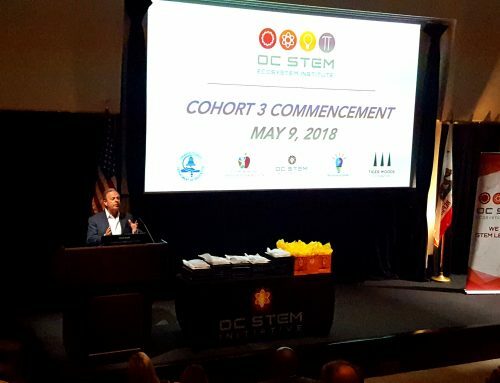 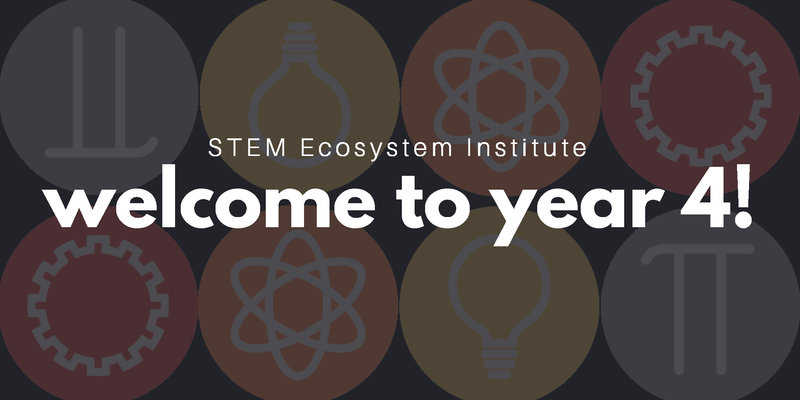 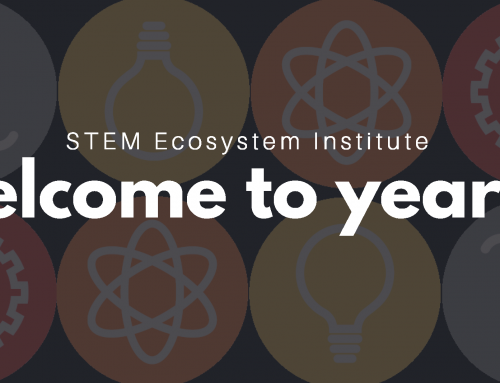 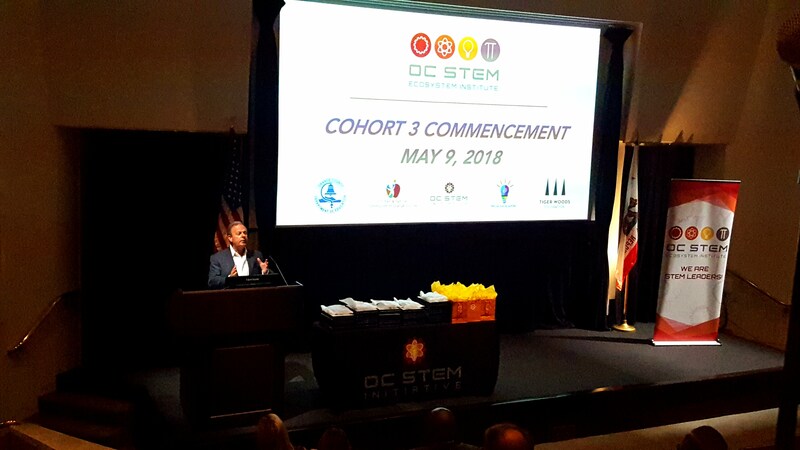 These workshops are open to all members of our STEM Ecosystem Institute.